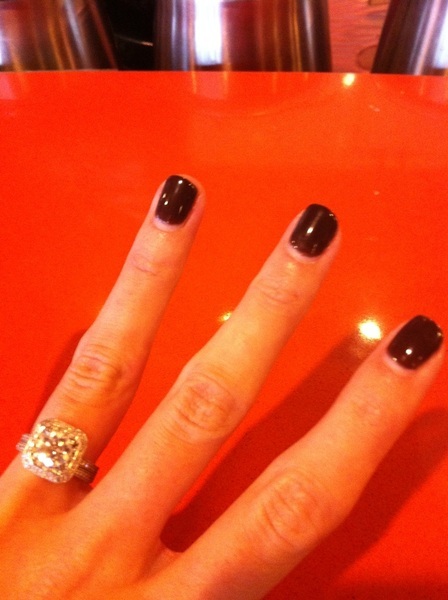 @JacLaurita I'm wearing "Suzi Loves Cowboys" by OPI. They have it in axxium too. Great brown taupey purpley color!